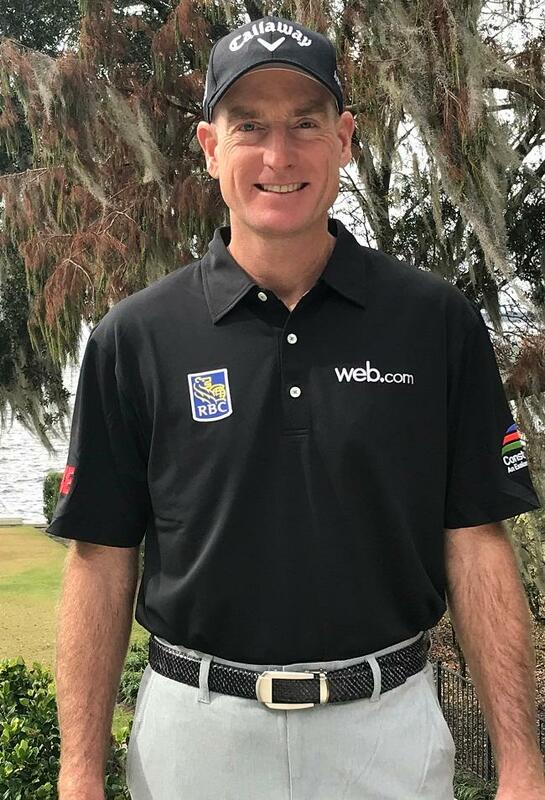 (Rancho Cucamonga) - Nexbelt®, The Belt With No Holes, captured a Runner-Up Finish on the PGA TOUR this past weekend as Nexbelt Tour Staff Professional, Jim Furyk finished 2nd at the Players Championship held at TPC Sawgrass Ponte Vedra Beach, FL. This is Furyks 23rd start at the Players Championship, and his record at the Stadium Course is indicative of his love-hate relationship with it. He finished runner-up in 2014 and was third in 2006. At age 48, Furyk was asked how long he plans on playing events on the PGA Tour and what his plans are once he's eligible to play on the Champions Tour. "If I'm competitive and I feel like I'm knocking on the door and having opportunities to win, I'd like to play some out here." said Furyk. "If that's not the case, I'll go to the Champions Tour and see if I can be competitive out there." It's obvious after shooting rounds of 71, 64, 71 and 67 at TPC Sawgrass this past weekend and finishing just one stroke off the lead, he's definitely still knocking on the door and giving himself opportunities to win on the PGA Tour. This 2nd Place Finish moved him up 40 spots and he's now ranked 24th on the FedEx Cup Points List. Furyk joined the Nexbelt Team of Staff Professionals in 2015 and is an ambassador for their Rowland Thomas Series of belts this season. 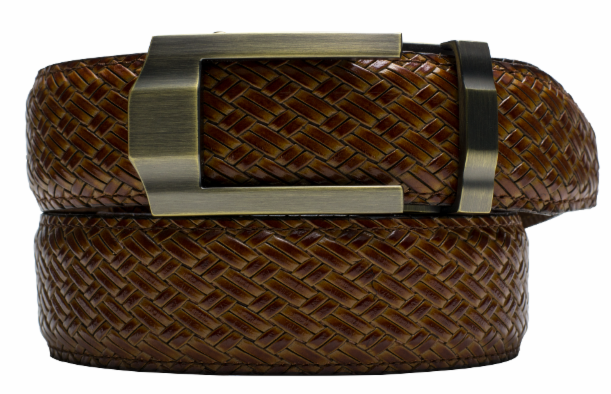 Jim's Rowland Thomas Herrington Collection belt features a full grain Italian calfskin leather strap that is embossed in a brown herringbone texture. This premium luxury belt is designed to really step up your fashion game both on and off the course. With over 40 players now wearing Nexbelt on the Professional Golf Tours, it's considered "The Fastest Growing Belt in Golf". Its team of PGA TOUR Staff Professionals for 2019 includes Tour Players Jim Furyk, Kevin Na, William McGirt, Jason Bohn and many more. Deliver what we Promise with Integrity. Invest in Good People generously. Company Founders, Tom Hunsucker, and Eddie and Francis Rowland started Nexbelt in 2010 with a vision to reinvent the way Americans buy, sell and wear their belts. Tired of the old outdated pin/buckle system, they set their sights on creating a belt that would be both adjustable and highly fashionable at the same time. Out of this passion, Nexbelt, "The Belt With No Holes" was born. 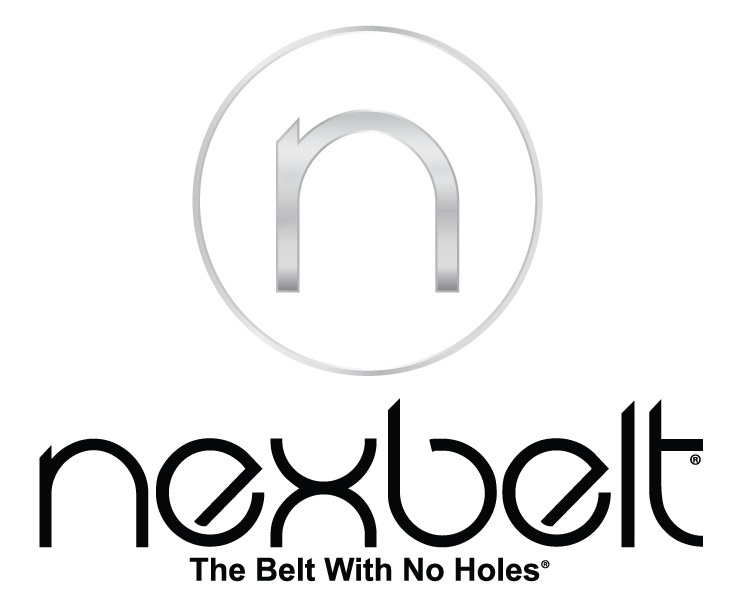 Nexbelt®, Precise FitTM and "The Belt With No Holes"® are registered trademarks. For more information about Nexbelt, visit www.Nexbelt.com.